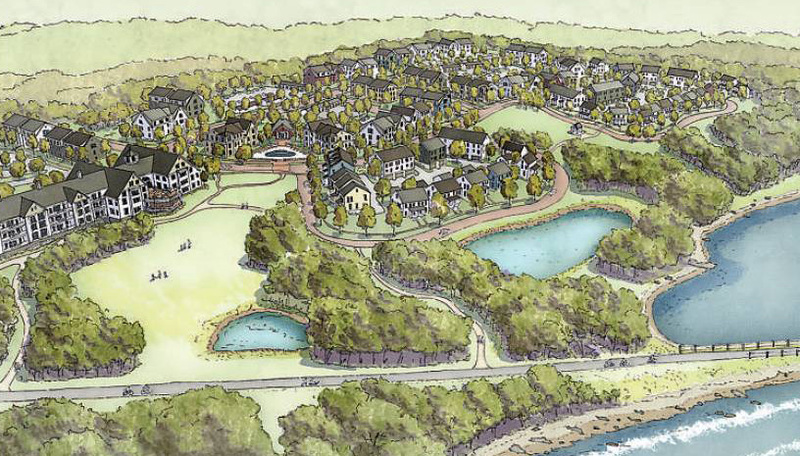 Tuesday night, the city’s Waterfront District Commission unanimously approved the 40-acre, 407-unit, $75-million Kettle Point development. The project developer is Churchill & Banks of Providence. Richard Baccari II, the firm’s executive vice president, said that after state permits are obtained, construction would begin this summer. A year later, the first residents would arrive.